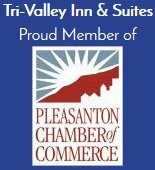 If you're looking for Northern California winery hotels near Livermore Valley wine region, choose one with the right blend of charm, location and affordability: Tri Valley Inn and Suites in Pleasanton, CA, where your tour of award-winning boutique wineries starts just up the road. Located wonderfully close to Mitchell Katz Winery and Rudy Hill Winery, our accommodations are among the most comfortably affordable of Northern California winery hotels. Start your wine country tour at Mitchell Katz Winery and work your way throughout the rich, scenic and wonderfully laidback Livermore Valley wine scene. Indeed, Livermore Valley Wine Country is a visitor's haven where you'll enjoy irresistible wine country hospitality. The winemakers at the region's 40 plus wineries invite you to come taste their award-winning wines, visit their friendly tasting rooms, and experience their enthusiasm for making all guests feel like old friends. 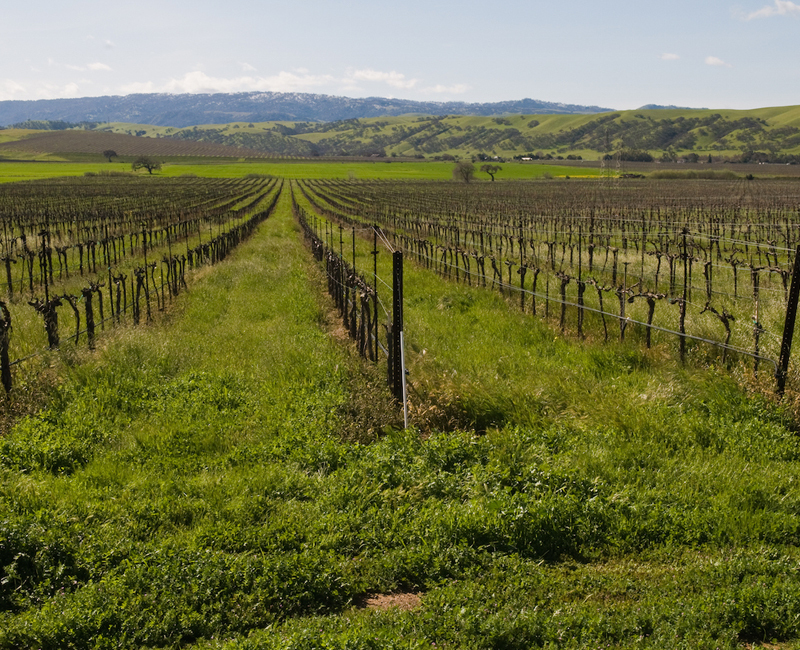 See the complete list of Livermore Valley wineries, as well as winery tour information.